Customer information brochures highlighting the quality, safety, cleanliness, healthiness and providence of ASFC beef. Available in other languages upon request. 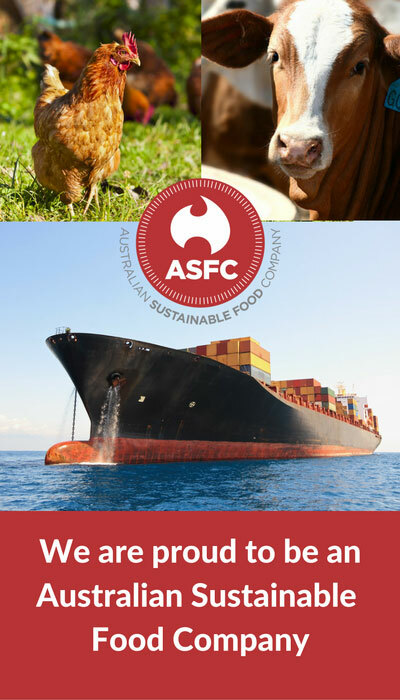 Wall posters for point of sale highlighting the quality, safety, cleanliness, healthiness and providence of ASFC beef. Available in other languages upon request. Other marketing support on an as agreed basis, this may incur an extra fee.